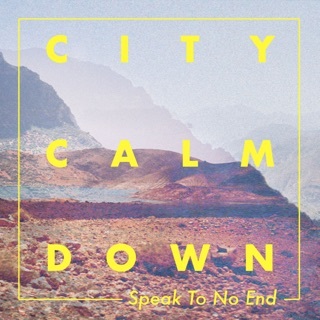 Loving the 80s vibe, sax and voice... gorgeous! 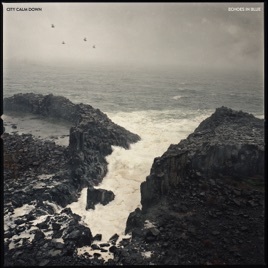 One of Oz best Alternative Bands their previous album was amazing which makes it hard to follow and do better. 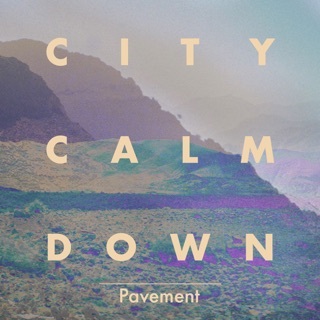 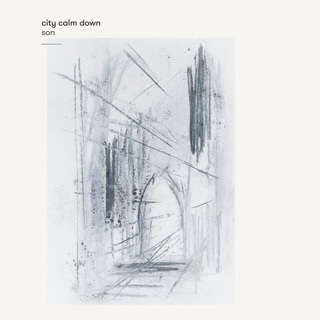 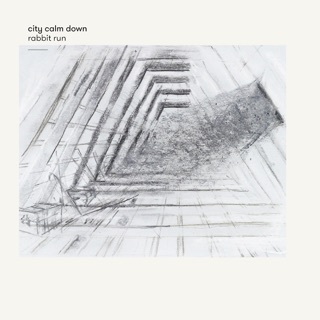 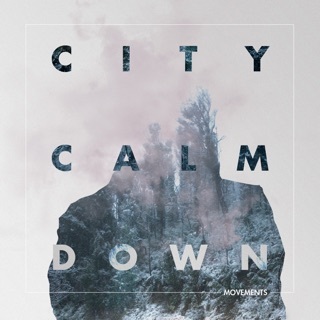 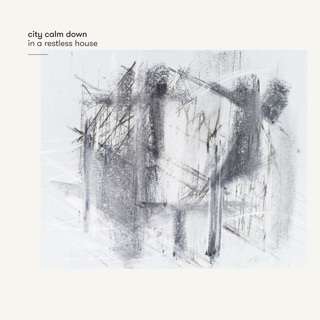 Half the songs here are great the other half very good, but not quite the buzz my ears really enjoy ( strong emontial beat good lyrics which put you on the beach) I am sure City Calm Down will stay one of our favourite bands for years to come and lets hope they can diverisfy from album to album.